Andrew Fisher has been riding bicycles since he was a child, conquering practically every terrain. 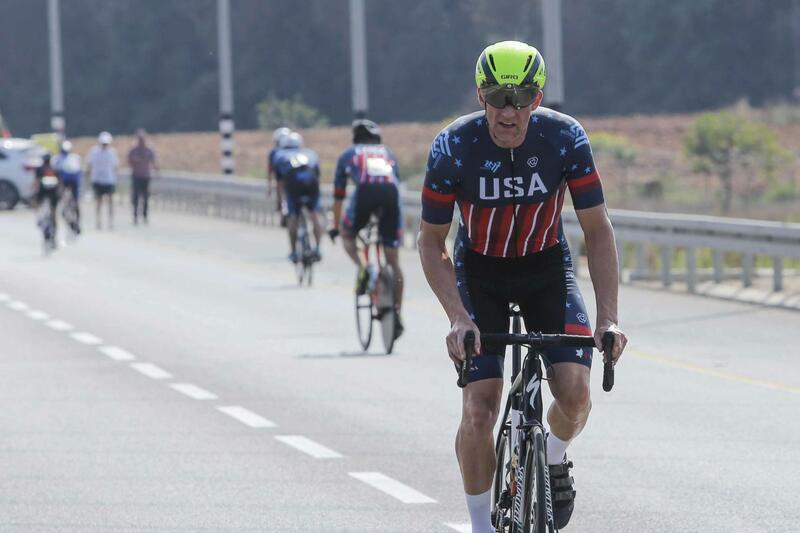 He started racing four years ago and took his talents to the Maccabiah Games in Israel this summer, gaining loads of experience and new friends. Previous articleWhat’s The Best Park In Great Neck?